A veteran of the marketing industry, Karla is well versed in all aspects of print production and customer service. 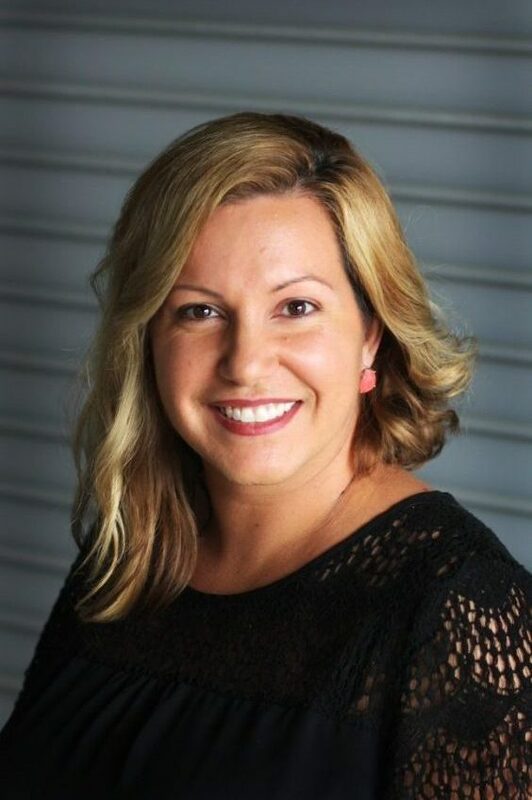 In her new role as marketing portal administrator, she is responsible for working with Magna IV’s account executives and customer service representatives to customize, implement and update clients’ portal accounts to best meet their print and marketing needs. Prior to Magna IV, Karla served as a visual merchandiser for AAFES while stationed in Germany with the U.S. Air Force. She also worked for several years in a forward-facing customer service role for a personalized gift line and printing business. She and her husband, Thomas, and their five children stay very busy with school and extracurricular activities. Karla Gabrion | Marketing Portal Admin.